For chronic neck or back pain, radiofrequency ablation has been one of the best technological advancements in pain management in the 21st-century. It is just not every day when a Las Vegas Pain Management procedure comes along that can provide 6 to 18 months of consistent pain relief. Along with offering pain relief for chronic neck and back pain, radiofrequency ablation has also shown benefit for headaches, sacroiliac joint pain and more. What should patients expect from a radiofrequency ablation (RFA) procedure? First of all, radiofrequency procedures are performed as an outpatient either in a Las Vegas pain clinic procedure center or at a separate surgery center. Some patients opt for either intravenous oral oral sedation, which may include the patient taking a Valium 30 minutes prior to the procedure. Other patients require no anesthesia at all other than having the skin numbed up and the soft tissues numbed down to the area of where the procedure is going to be performed. Almost all Las Vegas pain doctors utilize image guidance for the procedure, which usually includes fluoroscopy, which is a real-time form of x-ray. The Pain Management Las Vegas doctor places the radiofrequency needles into the area around the joints being treated. 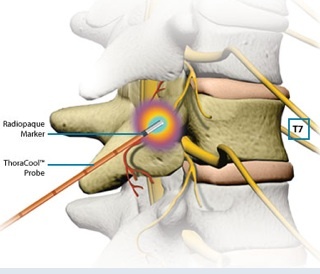 Once they are in place, the needles are stimulated to make sure they are not close to an actual nerve root. If an arm or a leg jumps as a result of the stimulation, the doctor will reposition the needle until that does not occur. The nerves being treated are not nerve roots, rather they are tiny little nerve endings that only provide sensation. 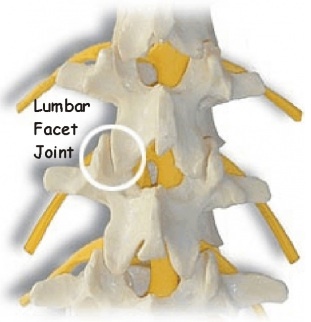 Radiofrequency neurotomy procedures work well for facet joint arthritis. Once accurate placement is achieved, the needles are heated up to approximately 80°C for 60 to 90 seconds. This will heat up and deaden the tiny nerve endings around the painful joints. Once this is completed, patients are taken to the recovery room and monitored for 30 to 60 minutes to make sure that no allergic reaction occurs and vital signs remained stable. Patients are then allowed to go home. The effectiveness of radiofrequency ablation procedures is extremely good to excellent. 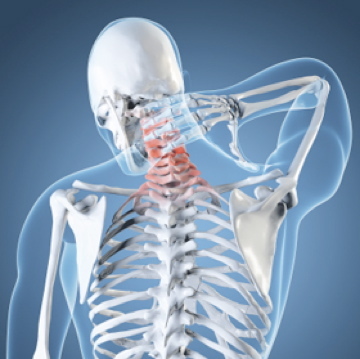 Over 75% of patients achieve more than 50% pain relief for over six months. The procedure may not work right away, and there may be some muscle spasms and it may take one to two weeks for pain relief begins to work. If the procedure works well and then wears off after 6 to 18 months, a repeat radiofrequency ablation procedure has been shown to work just as well as the initial one.